The annual 1 Prairial Conference of the Mont Order was held today. In terms of interest expressed and participation, it was the largest e-meeting of Mont members to date. During it, views were expressed concerning alarming changes to the media-political landscape in which dissidents and independent writers act. In this instance, the content of the discussion will not be shared with the public. Three writers have been added to the Order recently. 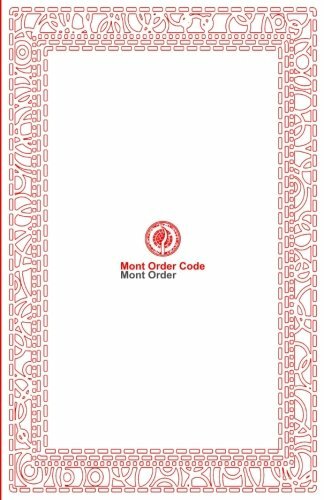 Dianne Woodward, James Hotham and Joss Sheldon became members of the Mont Order in Spring 2018. 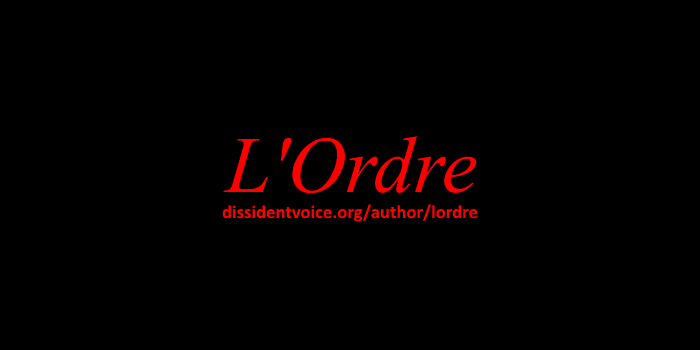 Membership on Mont lists has provided numerous benefits to dissident writers.